A sharp rise in colorectal cancer cases among younger adults in recent years may be due to doctors missing signs of the often-fatal disease, a new study finds. As a result, the cancer is often diagnosed at a late stage, after prior misdiagnoses. It is one of the most deadly types of cancer. Researchers questioned nearly 1,200 colon cancer patients diagnosed before age 50, who were primarily white women. Most cases were correctly identified only after the cancer became more advanced. In fact, about two-thirds of the patients waited up to a year to see a doctor after developing symptoms, and then went on to see multiple doctors before receiving the proper diagnosis, per Newsmax. Researchers found that 71 percent of the participants had been diagnosed with stage three or four colorectal cancer (the later stages of the disease) and that 63 percent had waited three to 12 months to see a doctor after their symptoms began. That said, older adults are typically diagnosed when the cancer is in its earlier stages, according to a statement from the American Association for Cancer Research (AACR). Further, two-thirds of the participants reportedly saw at least two doctors before receiving an accurate diagnosis. Some saw as many as four doctors. Of the patients who saw only one doctor, half said they were initially misdiagnosed, Live Science reports. If current trends continue, the incidence rates of colon and rectal cancers in 2030 will increase by 90 percent and 124 percent, respectively, for people 20 to 34 years of age, according to a 2014 study published in the Journal of the American Medical Association Surgery, ABC News reports. Experts said the findings are not surprising. 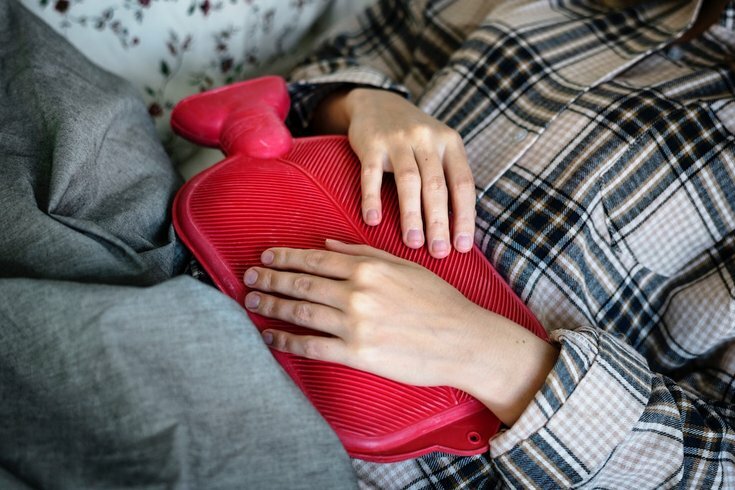 Symptoms of colon cancer — such as fatigue, constipation and rectal bleeding — can be caused by a number of noncancerous conditions more common in younger adults. "For young people, the possibility of colon cancer wouldn't be high on their list," said lead researcher Ronit Yarden. Additionally, colorectal cancer is often thought of as mainly affecting older adults, Yarden said. Indeed, most guidelines, like those of the U.S. Preventive Services Task Force, recommend that average-risk adults between ages 50 and 75 undergo regular screenings for it — but not adults younger than 50. But one of every 10 new diagnoses of colorectal cancer is for a person younger than age 50, she said. Other risk factors and behaviors linked to colorectal cancer include obesity, physical inactivity, diet, smoking and heavy alcohol use, as well as older age, history of inflammatory bowel disease, family history of colorectal cancer or certain genetic syndromes, ABC News adds.